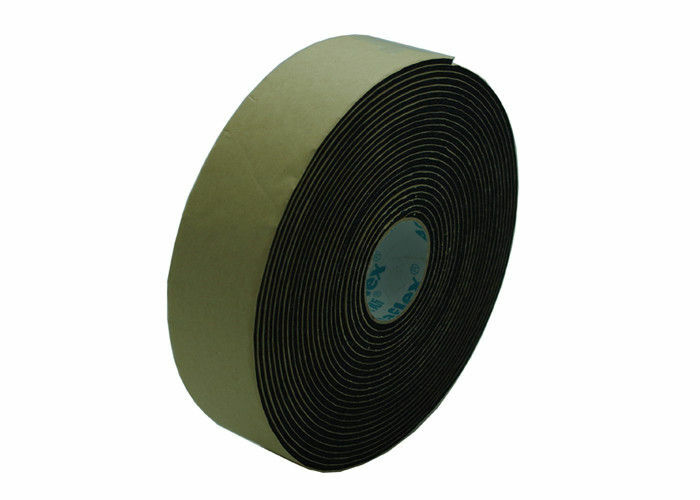 TB-FLEX Foam Insulation Tape provides a fast and easy way to insulate pipes, valves and fittings. 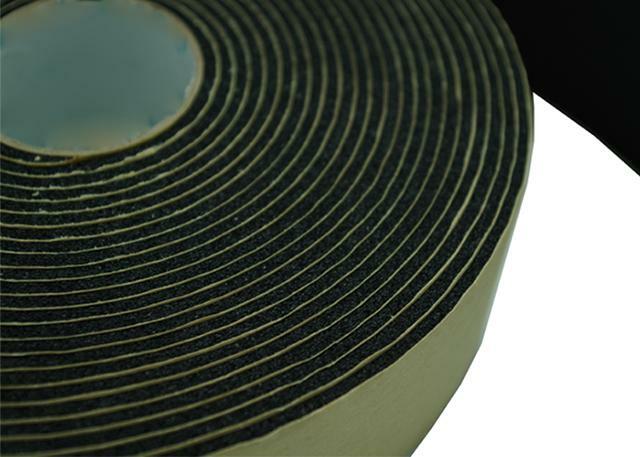 This mold-resistant insulation tape helps protect against freezing and helps conserve energy. 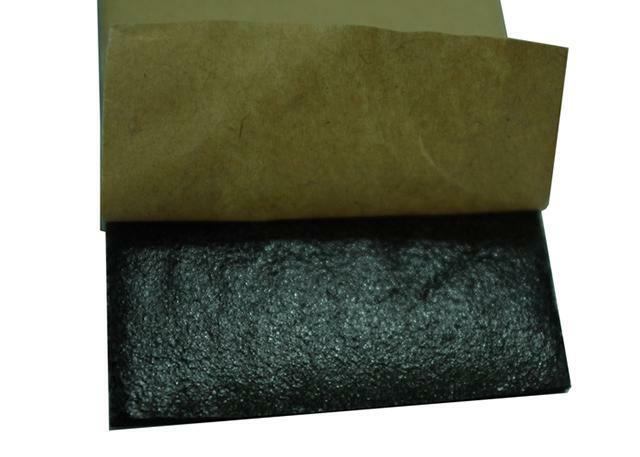 Made of high-quality insulation material. Easy to use for a fast application on difficult pipes and fittings.